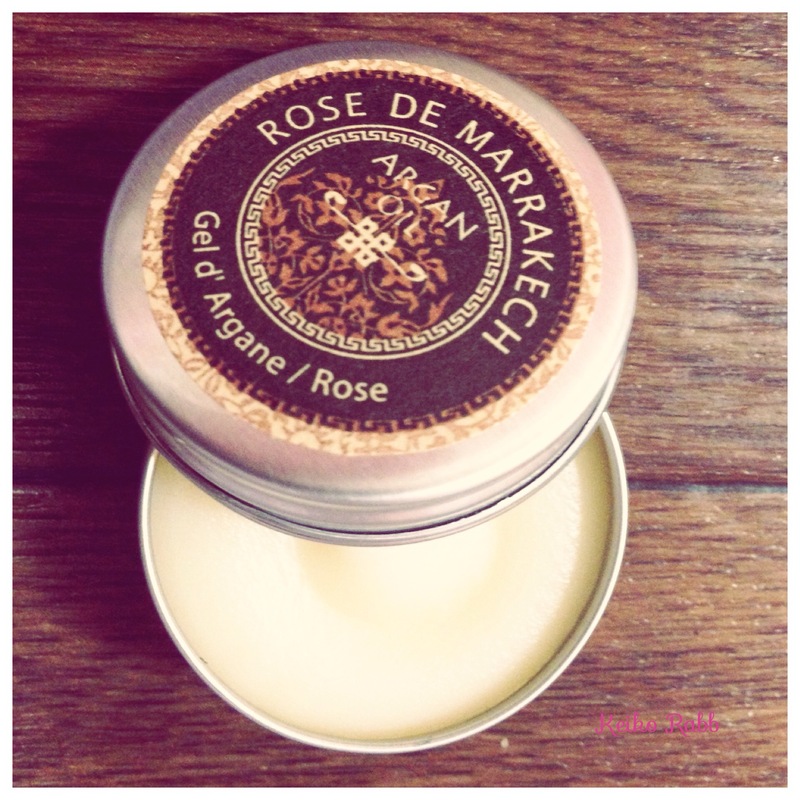 This Moroccan style balm contains argan oil and rose and geranium oils to moisturize and make you uplift. I think this is really useful. Please try when you are in Japan and if you are interested. This entry was tagged Balm, Body, face, hair, hand, lip, nail, rose. Bookmark the permalink.